Lazada has recently shared its initiatives that will fire up the growth of its brands and sellers–big or small–on the recently concluded first LazMall Brands Future Forum held at Singapore. Dubbed as “super solutions”, the program focuses on three main points– branding, marketing and sales– that brands and sellers need to work on for the successful market share penetration in Southeast Asia. 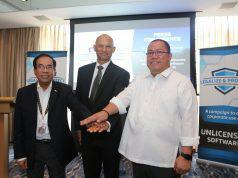 This is essential in transforming them into “Super eBusinesses”. -New tech tools like Store Builder for brands and sellers to customize their storefronts to differentiate themselves on Lazada, while in-app live streaming, news feed and in-app consumer games can help win the hearts of consumers with higher consumer engagement. 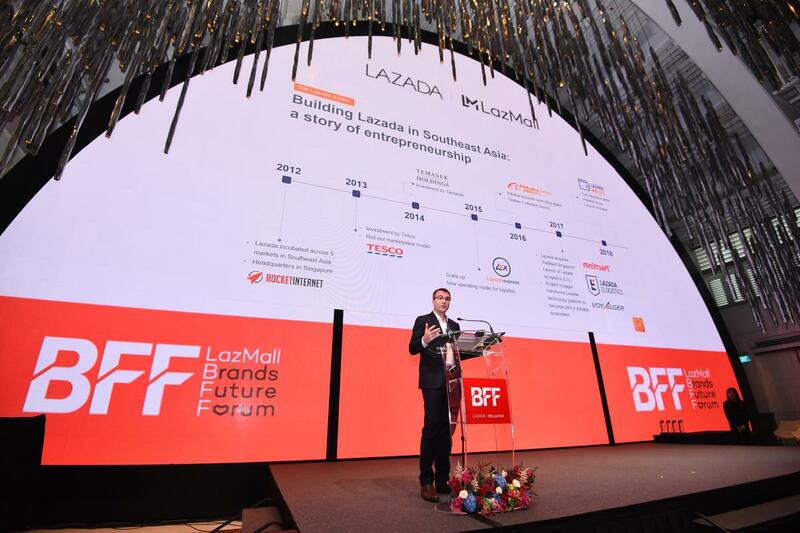 Lazada has also partnered with 12 leading global lifestyle, technology, and fashion companies that will boost collaboration and strengthen their online retail presence. The joint business partnerships will enable brands to tap on Lazada’s industry-leading tech and logistics infrastructure, innovation and e-commerce expertise. Among these brands are Realme, Coocaa, and Huawei. “No seller is too small to aspire, and no brand is too big to be a Super eBusiness. 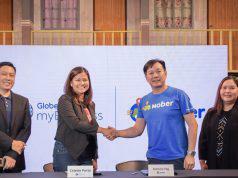 That is why we are thrilled to roll out super-solutions to help our brands and sellers become more nimble in digitizing their businesses and better reach customers,” said Lazada Group CEO Pierre Poignant. 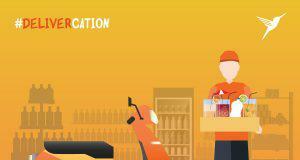 With the acquisition of Alibaba last 2017, the e-commerce company is now backed up with its technology and logistics infrastructure. 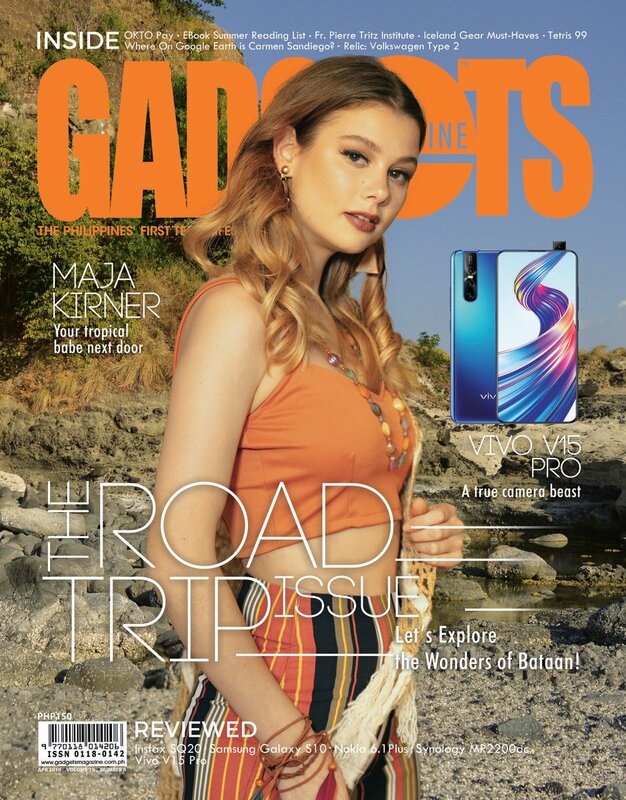 Through the years, Lazada has been able to launch industry-leading tech innovations like search-image function and consumer engagement games in their website and mobile app. Another first from Lazada ins the in-app live streaming, making it the region’s only “shoppertainment” platform on which people can watch, shop and play. 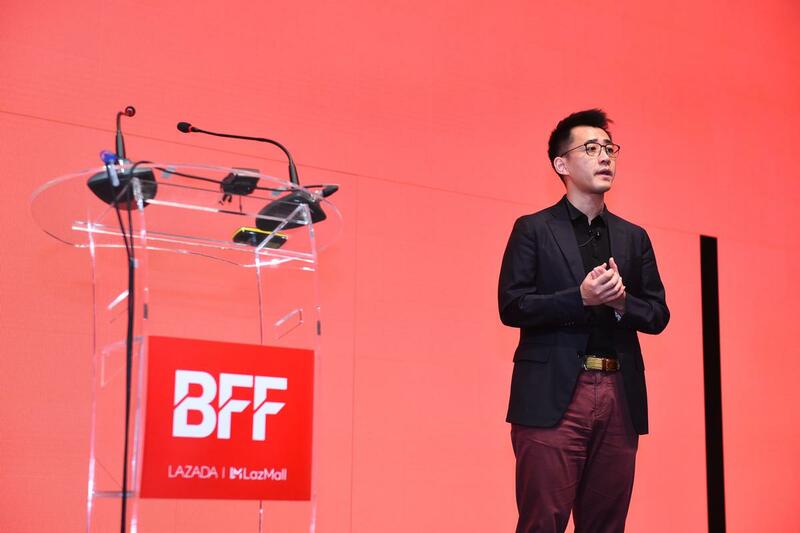 Shaping the future of Southeast Asia’s eCommerce landscape, Lazada established the Brands Future Forum as an annual gathering for international brands to discuss trends in eCommerce. In line with its 7th anniversary, Lazada is set to launch a first-of-its-kind concert called “Super Party” in Jakarta, Indonesia on March 26. 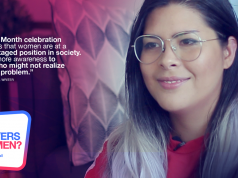 The concert, which will have a live-streaming at Southeast Asian countries where Lazada is present, features a star-studded lineup spearheaded by the British pop star Dua Lipa. 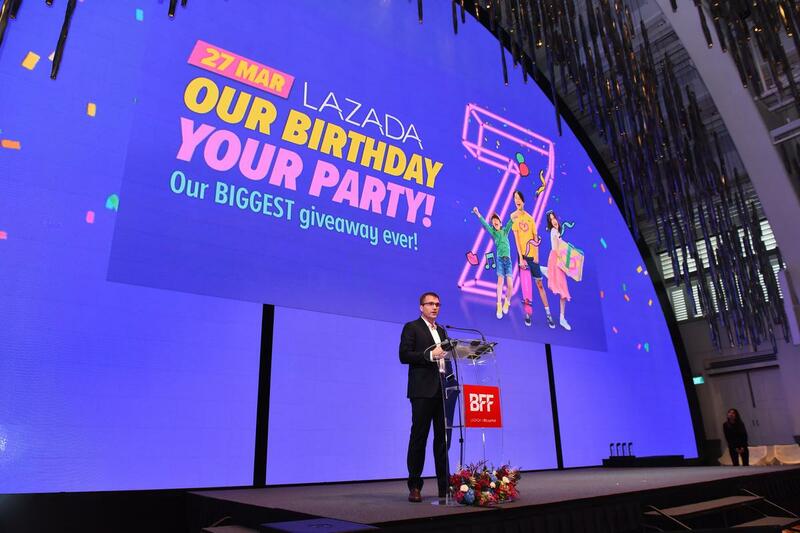 It culminates with Lazada’s one-day sale to be held on March 27 where consumers may score big discounts by playing new and exciting games to redeem vouchers and attractive deals.